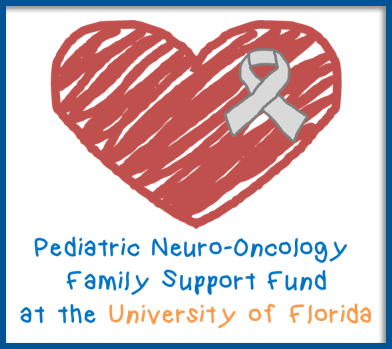 The University of Florida has a dedicated team to treat epilepsy. 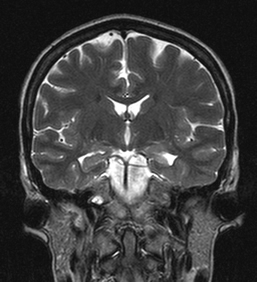 Epilepsy is one of the most common neurological disorders. Approximately 2.5 million people in the U.S. alone suffer from epilepsy. Epilepsy is really many diseases but they all have in common the repetitive occurrence of epileptic seizures. A seizure is a period of abnormal activity where a group of brain cells (neurons) fire more frequently than usual and in unison. This can occur in a small region of the brain (partial seizures) or throughout both of the brain’s hemispheres (generalized seizures). They are often accompanied by loss of consciousness and abnormal behavior (such as jerking of an arm). They usually start and stop abruptly and may be followed by a period of altered awareness or weakness (the post-ictal period). Epilepsy can strike at any age, but it is especially common in children and the elderly. Some types of epilepsy are well controlled with medication (anti-epileptic drugs, AEDs). There are a large number of medications that can be used to treat epilepsy and this is best managed by a Neurologist that specializes in the treatment of epilepsy. However, about 30% of people with epilepsy cannot be controlled with medications alone. Those people may be candidates for other therapies such as epilepsy surgery and they should be evaluated by a specialized comprehensive epilepsy center, such as the one at the University of Florida. Uncontrolled epilepsy severely impacts all aspects of a patient’s life including their education, personal relationships, ability to drive and work, and it even increases their risk of sudden, unexplained death. The University of Florida has assembled an experienced team of health care professionals dedicated to providing optimum care for people with difficult-to-control epilepsy.